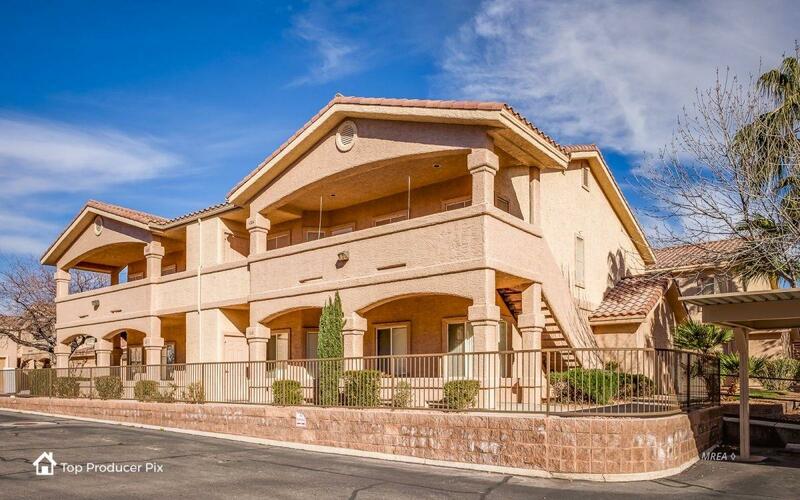 Located in the gated community of Sandstone. 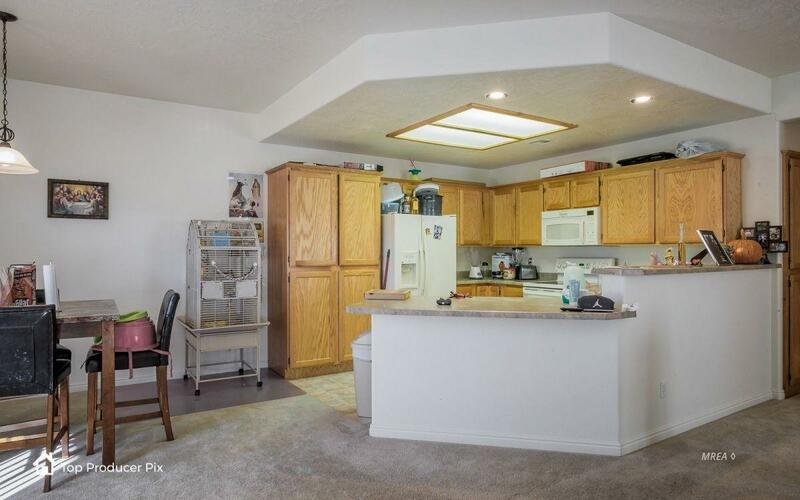 Spacious two bedroom, two bath condo. 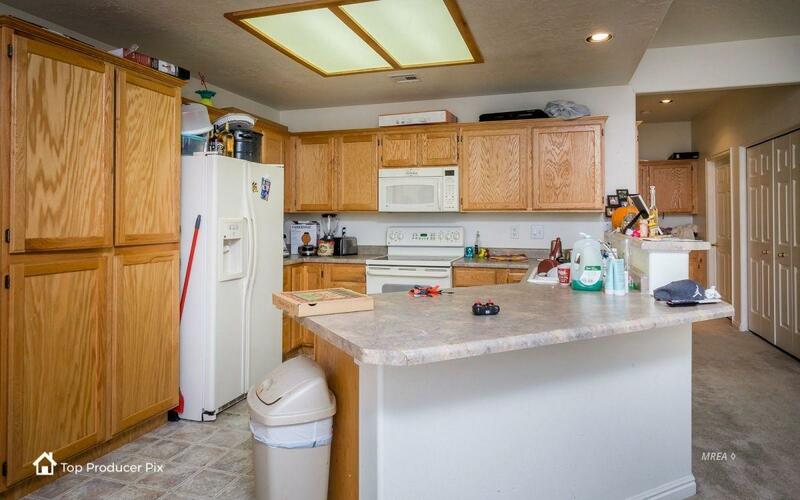 Kitchen has both an elevated breakfast bar as well as a lower counter top for food prep and serving. Kitchen is well designed with and easy to work in. 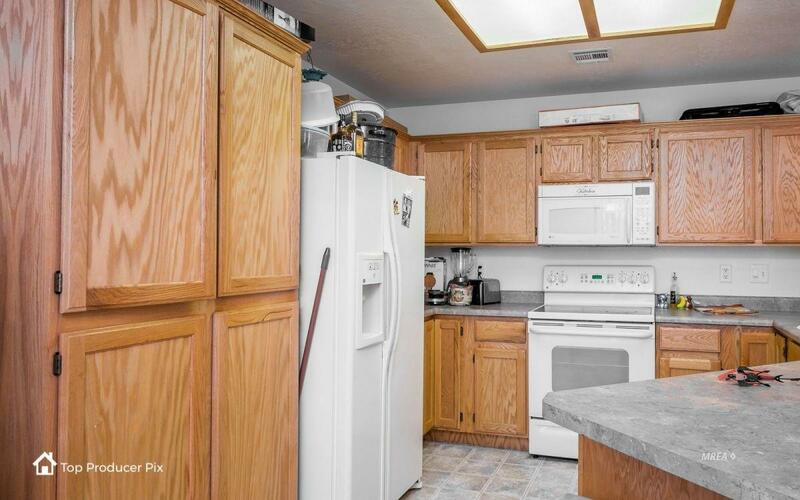 There are two extra deep cabinets in the kitchen providing a large pantry area. Kitchen floors have a linoleum which looks like tile. Living room and dining area have plenty of windows which bring in plenty of natural light. Living room and bedrooms have carpeting. Bedrooms and bathroom doors are extra wide making them handicap accessible. Master bathroom has a walk-in shower. Guest bathroom has a tub/shower combination. Outdoor balcony is extra wide and long providing plenty of area for outdoor furniture and enjoying the beautiful temperatures in the fall, winter and spring. Tenants have a lease that ends May 31, 2019. Please allow a 24 hour notice for a showing appointment for your buyers. Exterior Features Gated Community Landscape- Full Lawn Patio- Covered Swimming Pool- Assoc.